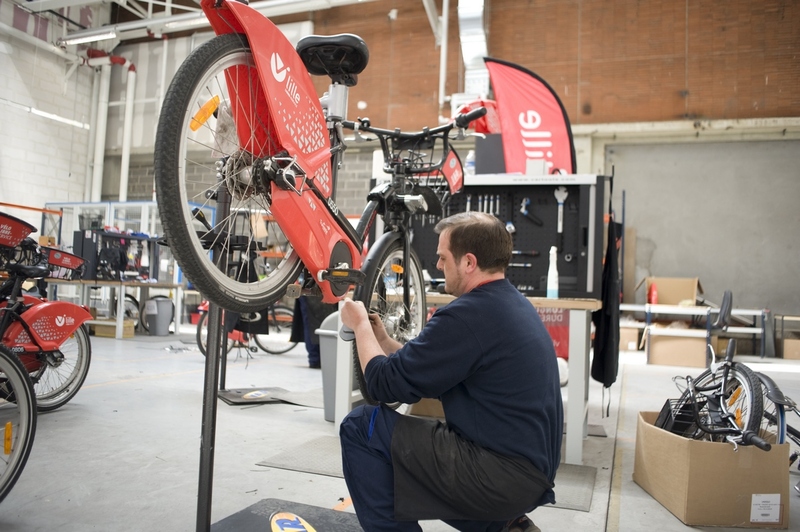 For 10 years, our teams work in our local implementations to ensure an excellent quality of service and maximum availability of bicycles services making Cykleo expert soft modes. Our local knowledge allows us to constantly improve and propose operational solutions to meet the wishes of our customers. Cykleo organizes audits and regular reporting allowing it to effectively manage its business. Also we regularly organize "Innovative challenges." These challenges encourage our local teams to imagine technological innovation to improve our services. These projects are often the starting point for the development of innovations that meet real field problems. 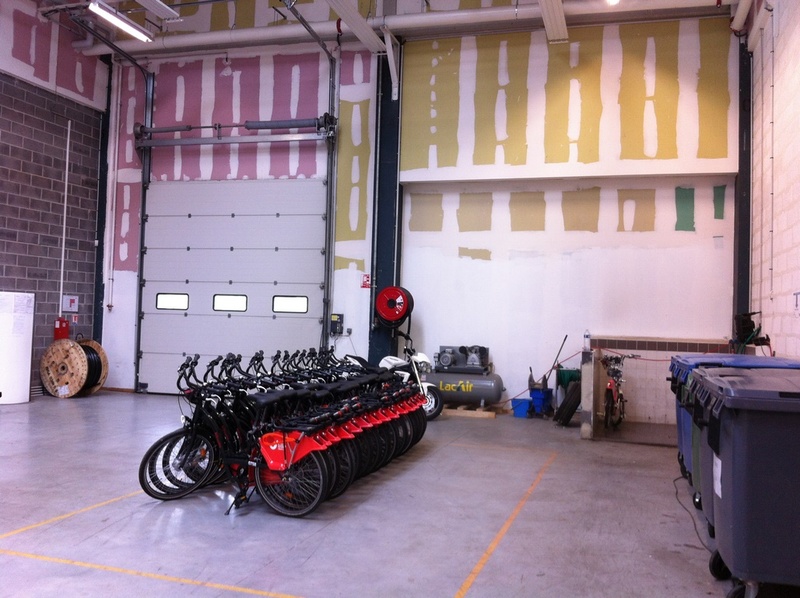 As part of the eco-design and éco operation program , Cykleo seeks to minimize its environmental impact. As part of our social responsibility program we are strongly committed for the integration of persons in difficulty. We are currently working with many associations to give them a job and help them to empower themselves.